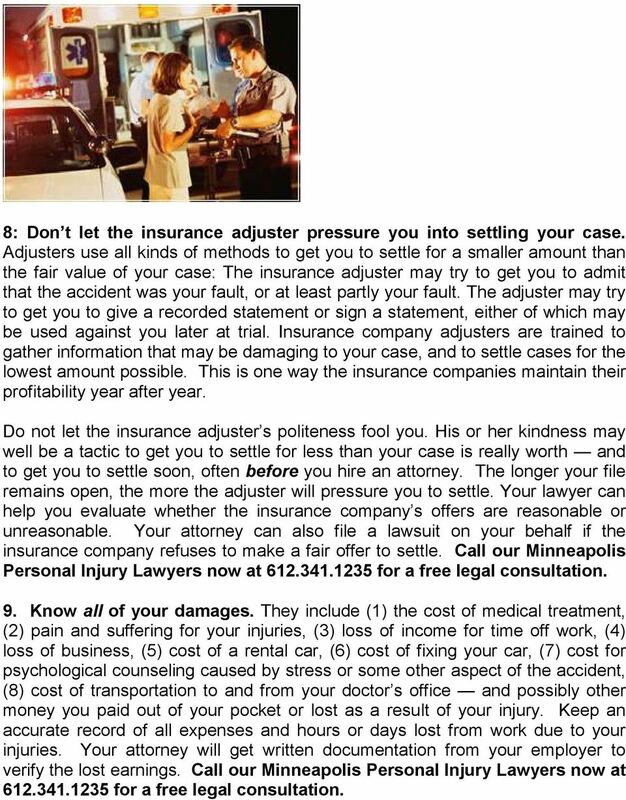 Download "16 Steps to Getting a Fair Settlement for Your Injuries"
Table of Contents Introduction 3 Why Not Settle With the Insurance Companies 4 What to do First 7 Hiring a Personal Injury Lawyer 11 How Much is My Claim Worth? 14 What if I have a Pre-Existing Condition? 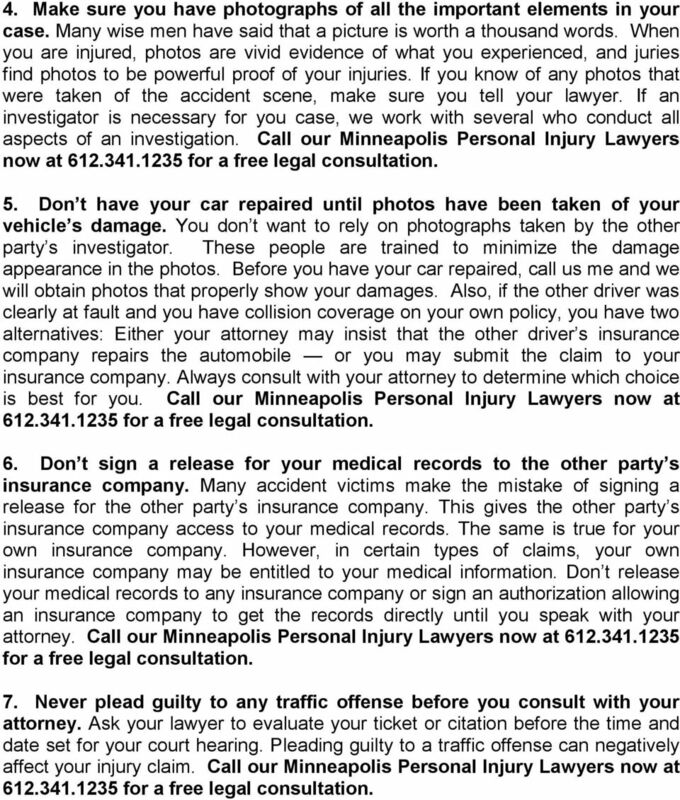 Avoid these 6 common mistakes at all costs while pursuing your car accident injury claim. 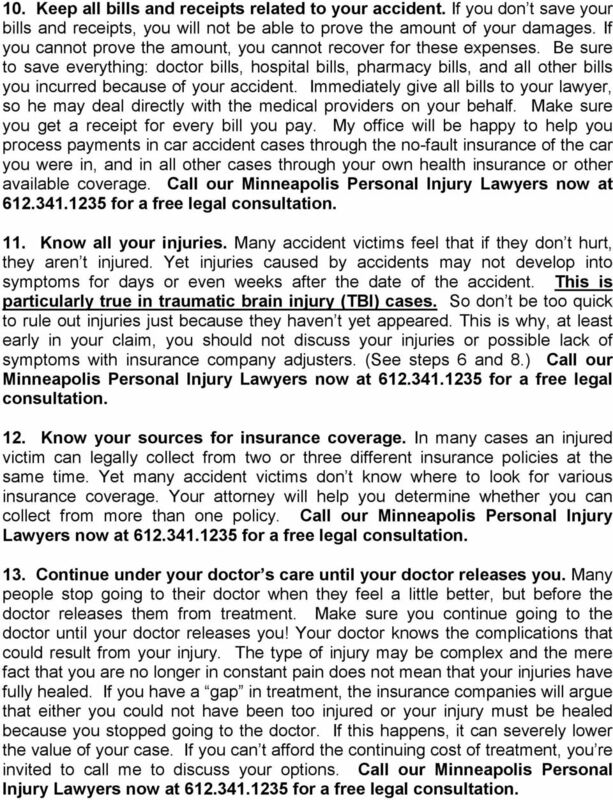 TIPS AND ADVICE TO ENSURE THE BEST OUTCOME FOR YOUR PERSONAL INJURY CASE. SHOULDN'T I JUST SAVE MYSELF THE MONEY I D PAY IN ATTORNEY'S FEES AND GO THROUGH THE INSURANCE COMPANY TO GET PAID FOR MY SLIP AND FALL ACCIDENT? Introduction. What is Personal Injury? 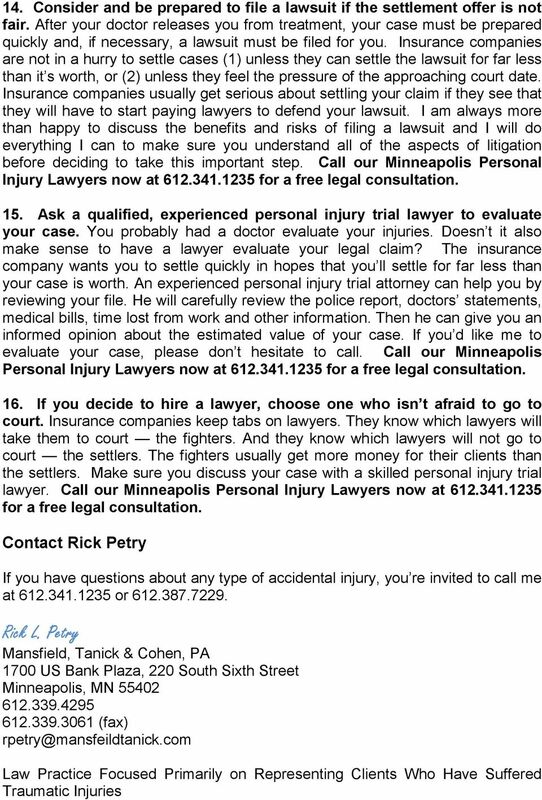 Introduction What is Personal Injury? 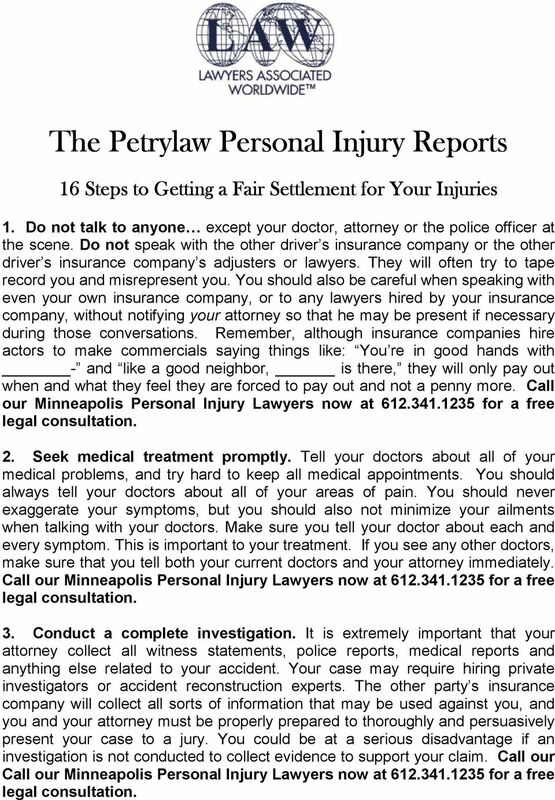 Personal injury is any injury that occurs to your person. Most personal injuries are a result of an accident, although some can result from malicious, deliberate intent. RIGHT Lawyers. Stacy Rocheleau, Esq. Gary Thompson, Esq.